Bio and Performance Record: Another top stallion from the famous sire Darco, Ublesco was acquired in late 2005 from England, where he is also an approved stallion. In the past four seasons, Ublesco has competed in major grand prixs – from the United States, Canada, South America, and Europe. Ublesco has recently been approved as a breeding stallion by the KWPN in the Netherlands where he now stands at stud. He is now approved in the United States, England, Ireland, Belgium, and the Netherlands. 2006: Ublesco placed in 10 grand prixs. 2007: He competed at the Pan American games, where he won a team bronze medal, and was 8th individually – the highest American horse. In addition to the Pan American Games, he placed in 13 grand prix. 2008: Ublesco was named the 4th alternate for the Olympic Games and placed in 11 grand prixs. 2009: He represented the United States three times in Meydan Super League competition and had 10 other grand prix placings. 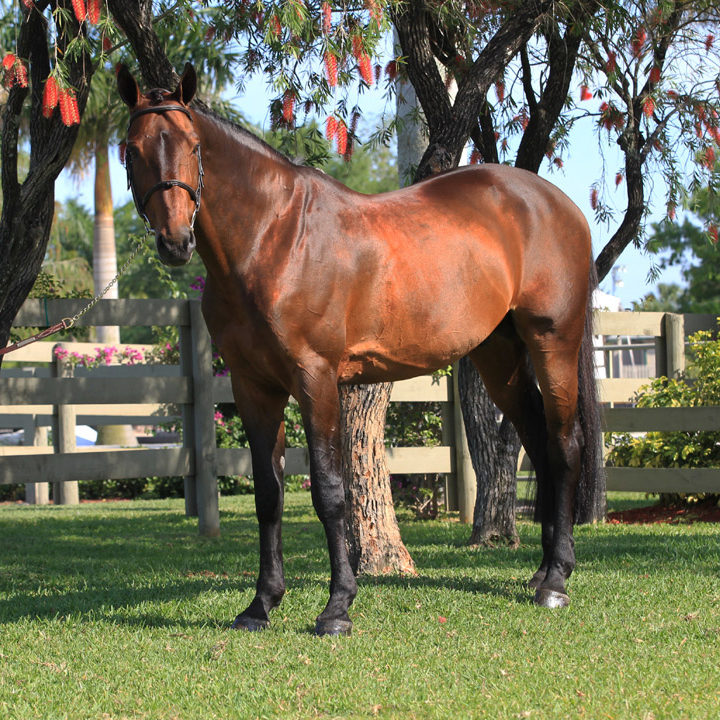 2010: Ublesco has been long listed for the United States Team for the World Equestrian Games, and has placed four times in grand prix action.